Perry’s intuitively creative personality permeates every one of the collection's 44 songs. 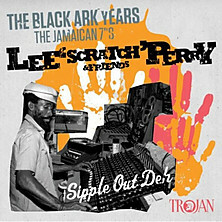 This two-CD set concentrates more on the "Friends" than the "Scratch", but regardless of whether Lee Perry is actually performing or manning the mixing desk controls, his intuitively creative personality permeates every one of the collection's 44 songs. Disc one spans 1974-76, the second 77 and 78. These were the prime years of Perry's Black Ark studio, before he burned it down. All of the tracks are taken from Jamaican 7" singles on his various labels, featuring differing degrees of Perry's trademark production radicalism. Strangely, the first disc represents the more extreme material, but it's a testament to his skill with the merging of experimentation and catchiness that these are invariably the best-known songs. Perry's Upsetters open with Enter the Dragon, his wobbly proclamations cloaked in deep echo and surrounded by bendy metal percussion. Susan Cadogan's tuneful quaver turns Hurt So Good into a bouncy hit, and then Junior Byles provides a striking hair sequence: his Curly Locks is neatly followed by Dreader Locks. There's a spread of vocals, from super-deep to squeaky. Perry's own Stay Dread is an up-tempo rallying call, with pert organ, stalking bassline and griddle-sizzle hi-hat. Cadogan makes a swift return with her seductive in-the-ear temptations on Nice and Easy. This is a prime example of how Scratch will take a pop melody and subject it to mixing desk extremity, upping the flute and reducing most of the band to a background presence. Here, the vocals are everything. Bury the Razor finds Perry zooming in on his own voice; he raises the trombone, phases the guitar and scrunches the Upsetters together into a single entity. On the skeletal Roast Fish and Corn Bread, Perry's ultra-distinctive voice enters nursery rhyme territory. Max Romeo's Sipple Out Deh (aka War in a Babylon) and Junior Murvin's Police & Thieves take the track 17 and 19 places, which is some illustration of disc one's transcendent quality. Disc two is a worthwhile complement, but its dub techniques are less marked, and the featured songs are more conventionally pop-reggae in nature. But there are gems: Vibrate On makes for a trouncing start, with Augustus Pablo doing battle with a studio full of mooing cows, his melodica swirling defiantly, and there are also unpredictably outstanding cuts from Lord Sassafras, Debra Keese, Mystic I and George Faith. 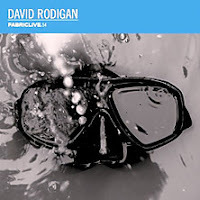 Champion British selector David Rodigan has been bringing his deep bag of specials and innate ability to work a crowd to the world for 20 years. An appearance at London super-club Fabric spurred him to mix some of his favourite sides for their 54th Fabriclive release – where his eclectic tastes, with no one big label calling the shots on his choices, make this the best celebrity-endorsed reggae compilation since Jah Shaka’s The Positive Message for Greensleeves in 2009. There’s a lot one can learn about Rodigan from listening to this disc. Basically, anything goes: whether it’s roots and dub from the 1970s (King Tubby and Augustus Pablo), 2000s dancehall (Cham’s brutal but brilliant Ghetto Story), or even dubstep (David’s son Cadenza’s remix of Keith and Tex’s Stop That Train), so long as it rams the dance, it’s in. Rodigan’s well-publicised disillusionment with modern Jamaican product means most of the island’s output here is pre-2007. Of the later material, two of the productions are by veterans Sly & Robbie – Chezidek’s Borderline and Bitty McLean’s Plead My Cause. He’s a big backer of non-Jamaican singer-deejays he deems "real authentic reggae music". 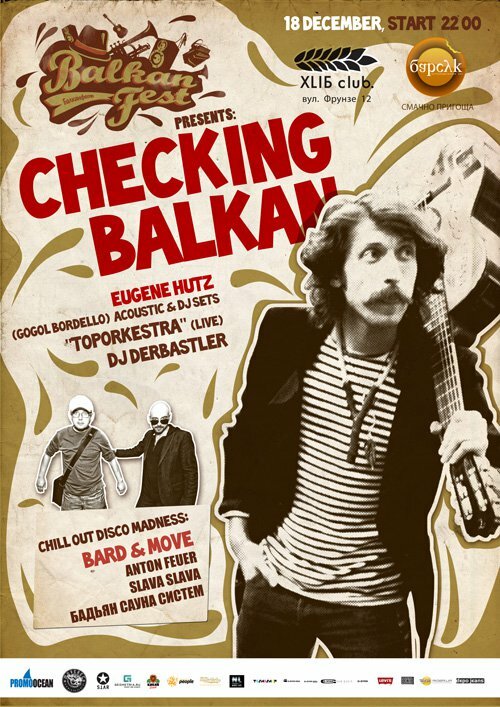 The Sicilian Alborosie’s 2006 self-produced hit Kingston Town rubs shoulders with Bermudian Collie Buddz’s Bobby Konders-helmed Come Around, and Sweden’s Million Stylez on UK wunderkind Curtis Lynch’s update of the Junjo Lawes classic, Police In Helicopter. In fact, Lynch’s productions occur more than anyone else’s, illustrating Rodigan’s support of British talent if it can reach beyond its shores. Interestingly, there is none of the heavy UK sound system, Shaka-influenced dub that splintered off from mainstream reggae in the 80s; yet dubstep, which shares many of its traits, has the man’s golden ear. Too often celebrity collections are just a company trying to push their latest reissues and new singles. By sourcing tunes from multiple publishers (that they all got licensed confirms Rodigan’s industry standing) this selection avoids these pitfalls while, crucially, showing that in the right hands all styles of Jamaican and Jamaican-inspired music can be friends. CHORD SNATCHERS vs YURI LEMESHEV new EP download!